SAVE 10%! Publish Playing Card Decks, 12×12 Storybooks, 7×5 Storybooks or 12×12 Post Bound Albums in January and receive 10% OFF WHEN YOU PUBLISH! 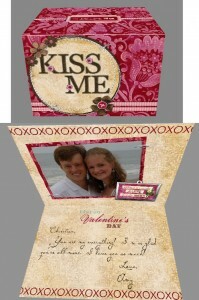 These are ALL perfect sized project for Valentine’s Day!! How about a Starbuck Coffee Tumbler photo insert. Didn’t have time to do a Christmas Card? 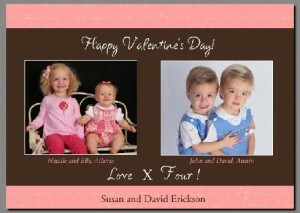 A Valentine’s Day Card is an option. Check out the card I did in 2009.